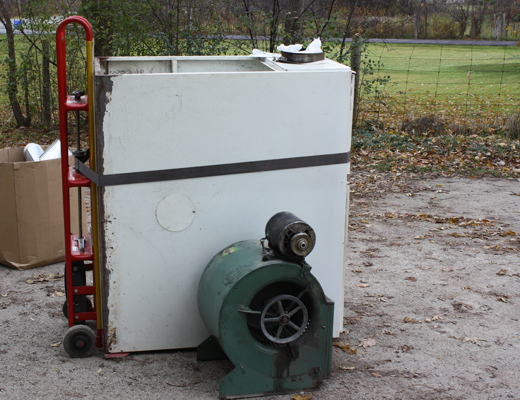 Most inquiries we receive from homeowners with one or more oil furnace(s) live in homes that were built over 10 years ago, or more commonly, their homes are 20 + years old. 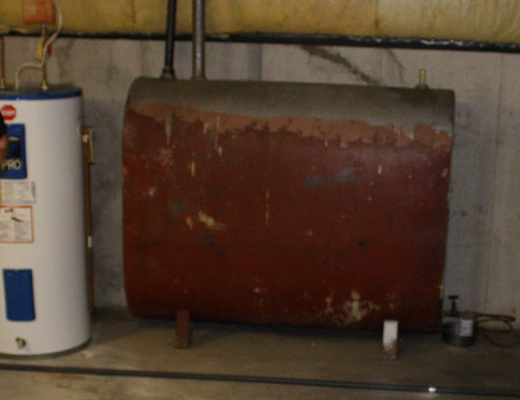 There are no recently constructed homes in Ontario that are heated with oil furnaces. If you live out of the city on a country property, on a farm or in a rural environment you may realize there are significant cost savings available to you by eliminating your dependence on oil. A properly designed geothermal system can offer significant savings over oil. After completing an oil conversion, you can often reduce the energy costs of your home by 50 – 60%. Imagine paying about 1/2 of the after-tax dollars you currently spend on heating! Most homeowners will require a custom-designed geothermal solution to properly meet the unique requirements of their home. At Quantum Geothermal, we have the expertise to deliver a quality geothermal heating and cooling solution at a competitive price. We welcome your inquiry. We offer a free evaluation and can quickly tell you if your home is a good candidate for conversion to a geothermal heating and cooling system.